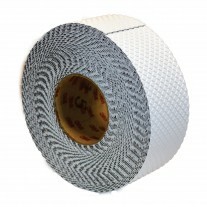 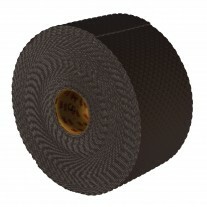 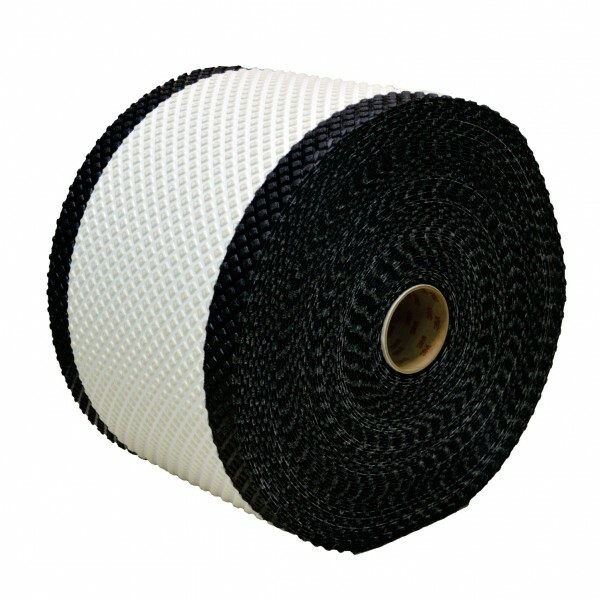 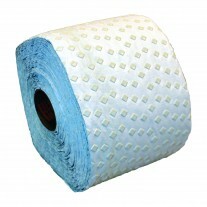 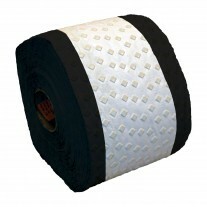 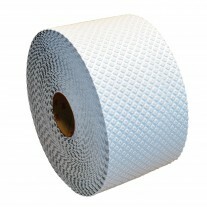 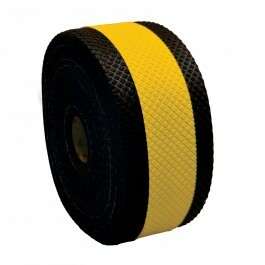 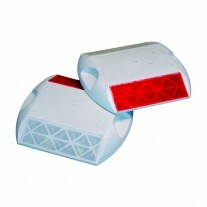 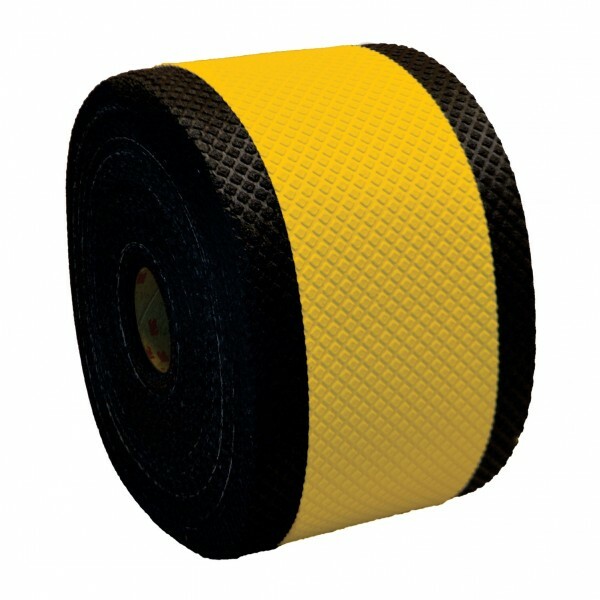 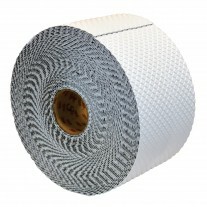 Series 380I-5ES contrast marking tape is durable, highly reflective, patterned pavement marking tape available in white or yellow, with non-reflective black borders. 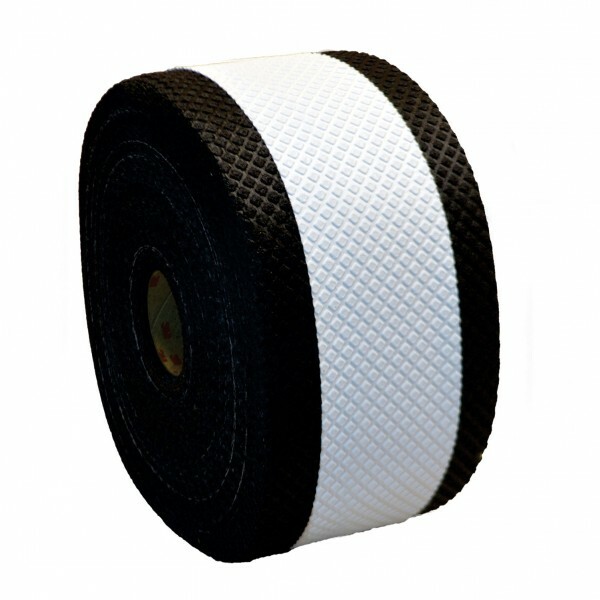 Best suited for application as lane lines on light-colored asphalt or Portland Cement Concrete surfaces to improve contrast and visibility. Available in the standard high performance Series 380I ES and 390 for extended season application and 380AW for all weather conditions.